Navarra export catalogue - Talleres Ezquerra Seamers S.L. 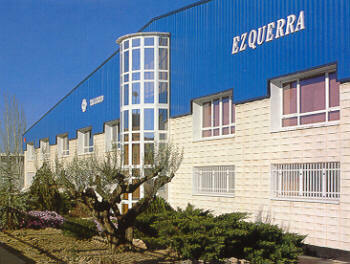 - Own made can seamers (Ezquerra) for all shape of cans (round, oval, rectangle, ...). 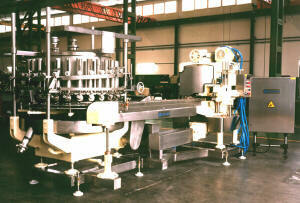 Fully buily is stainless steel for more hygienic and clean proce of food. - Can seamers and fillers of others brands (Angelus, FMC, Z&B,...) that are supplied fully rebuil and with same terms of warranty as a brand new machine.